Dr. Larry Hardin has been a professional music educator since 1978. His teaching assignments have included: K-12 general and choral music with Jefferson County, Alabama public schools; choral music, Jefferson State Community College; and Elementary General and Choral Music Education, Jacksonville State University. 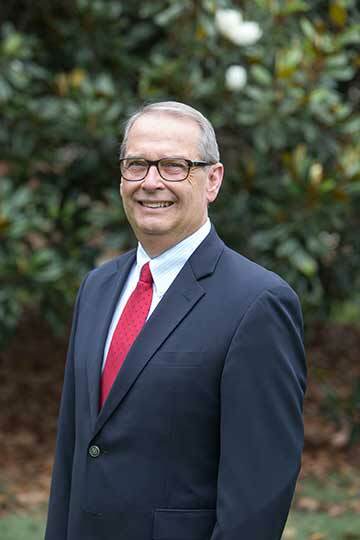 In addition, Dr. Hardin has held adjunct positions at Samford University, the University of Alabama in Birmingham, and the University of Montevallo. He has served local church choirs in the Birmingham area since 1975, and is currently Director of Music Ministries at the Southminster Presbyterian Church (USA) in Vestavia Hills, a position he has held since 1998.